Quail is a delicate bird that requires careful, precise cooking to give tender, moist meat. Cooking quail sous vide is beneficial as the meat is protected from high temperatures that could dry it out. Cooking the breast on the bone helps retain the shape of the breast and protects the meat when searing to crisp the skin. Adding herbs and aromatics such as thyme, rosemary or garlic to the bag when cooking will give the quail a boost in flavour. You could try rubbing the quail with a little miso paste before cooking to give a rich Asian note. 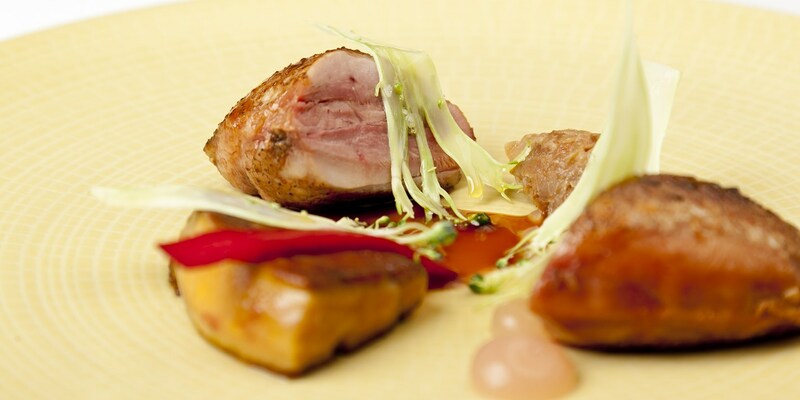 Why not have a go at Mark Dodson’s Breast of quail with pea purée, pancetta and marjoram jus or for a real challenge try Colin McGurran’s Quail in the woods – it's not for the faint-hearted!